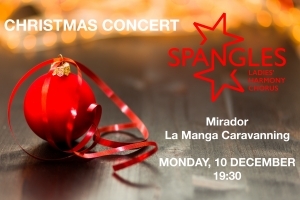 We're delighted to be back at La Manga Caravanning to add a little sparkle to their festive event. 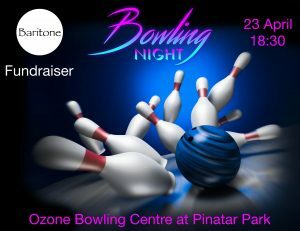 At the Ozone Bowling Centre at Pinatar Park. 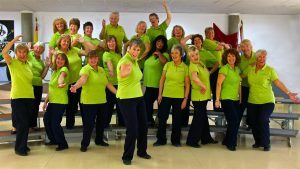 The start time is 6.30pm (to get your shoes and lanes organised) with bowling starting at 7pm until 8pm. Afterwards there will be something to eat when ...continue reading "Baritone Bowling Night Fundraiser"
Spangles Loves Paying It Forward!